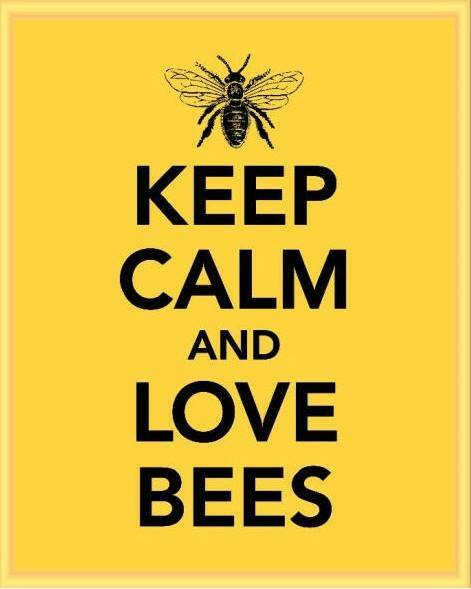 Just to let you know, this is the final week to place and pay for your package orders on bees. They will either be delivered on Sunday, March 31 (Easter) or the following Sunday. They are a three pound package (more like four pounds) with a caged queen and the cost is $85.00 each. Let me know, and payment can be made at the March 16th workshop, or you can drop it in the mail. Tomorrow is the last day to place orders and pay for Wilbanks packages. Delivery will be Easter Sunday, March 31 (providing they don’t have a lot of rain in Georgia) at the Ag Center–probably around 3:00 pm. Contact Petra Mitchell at (615) 286-2529.
i am very much interested. do i just drop a check in the mail or do you have to have the money today? Today is the deadline for payment. Petra will be at the Ag. Center this morning at 9:00 for the beginner’s workshop. You might catch her by phone before then (615) 286-2529.